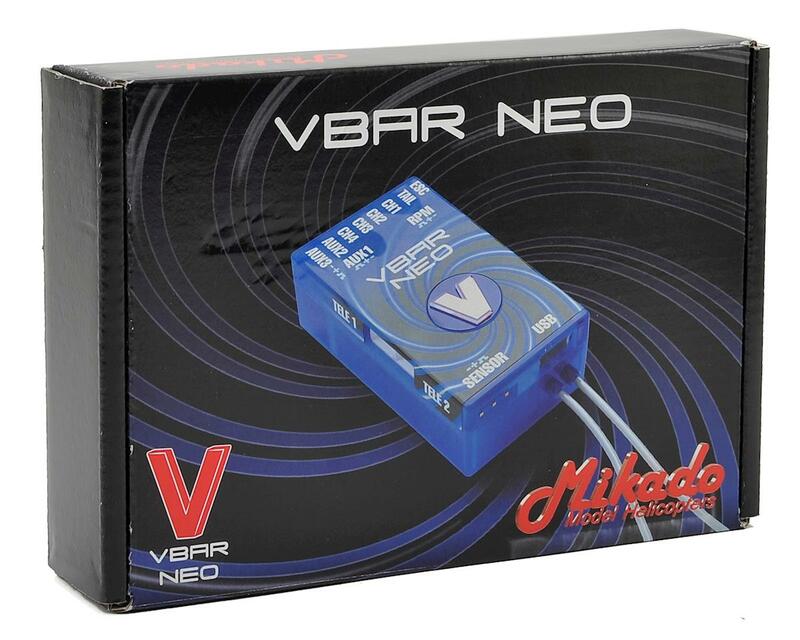 The Mikado VBar NEO VBasic Receiver (VBasic) is a unique receiver for VBar Control, challenging the status quo in regard to availability of features, and being future-proof with active development in software, available with downloaded updates from Mikado. 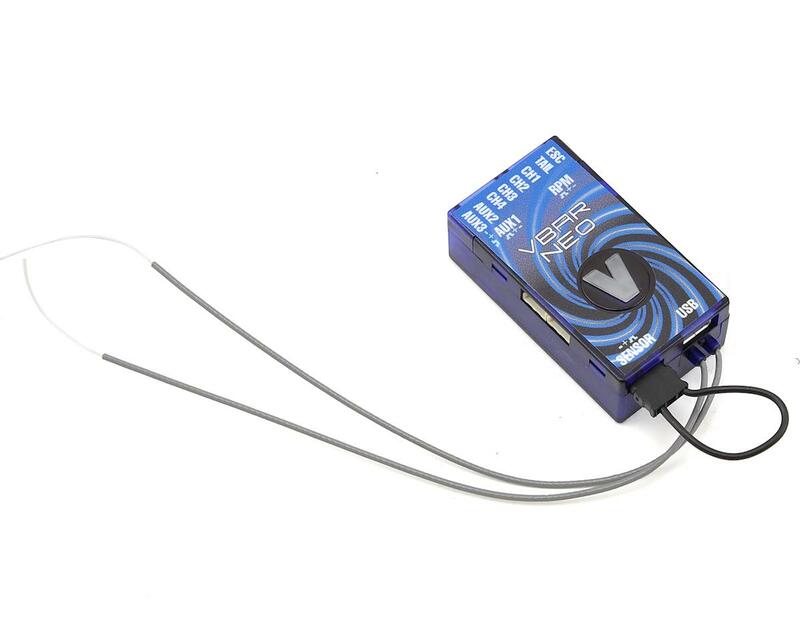 These features make VBasic an extremely flexible receiver, with unrivalled connectivity to products of other manufacturers. 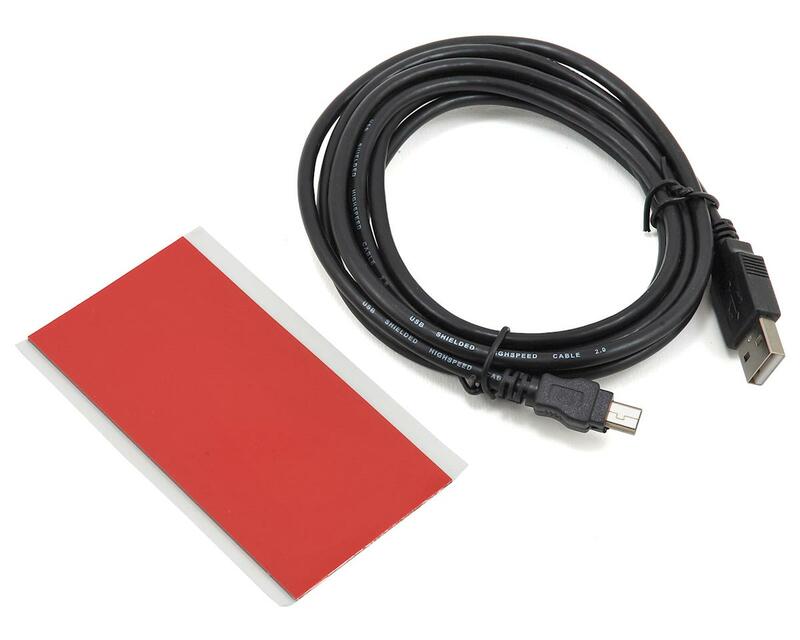 Optional Software Upgrades: PRO Software, PRO Software with Rescue function (purchase via App Store on www.vstabi.info). With these updates, you also get the VPlane and VCopter firmware which you can use with VBar Control.